Independent UK Panel on Breast Cancer Screening. 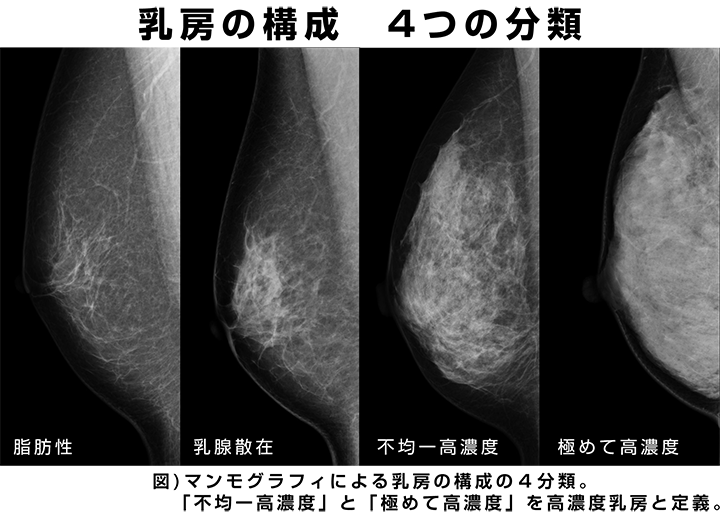 The benefits and harms of breast cancer screening: an independent review. Lancet 2012; 380:1778-86. Sagara Y, Mallory MA, Wong S,　et al. Survival Benefit of Breast Surgery for Low-Grade Ductal Carcinoma In Situ: A Population-Based Cohort Study. JAMA Surg. 2015; 150(8): 739-45. US Preventive Services Task Force. Screening for breast cancer: U.S. Preventive Services Task Force recommendation statement. Ann Intern Med 2009; 151:716-26.